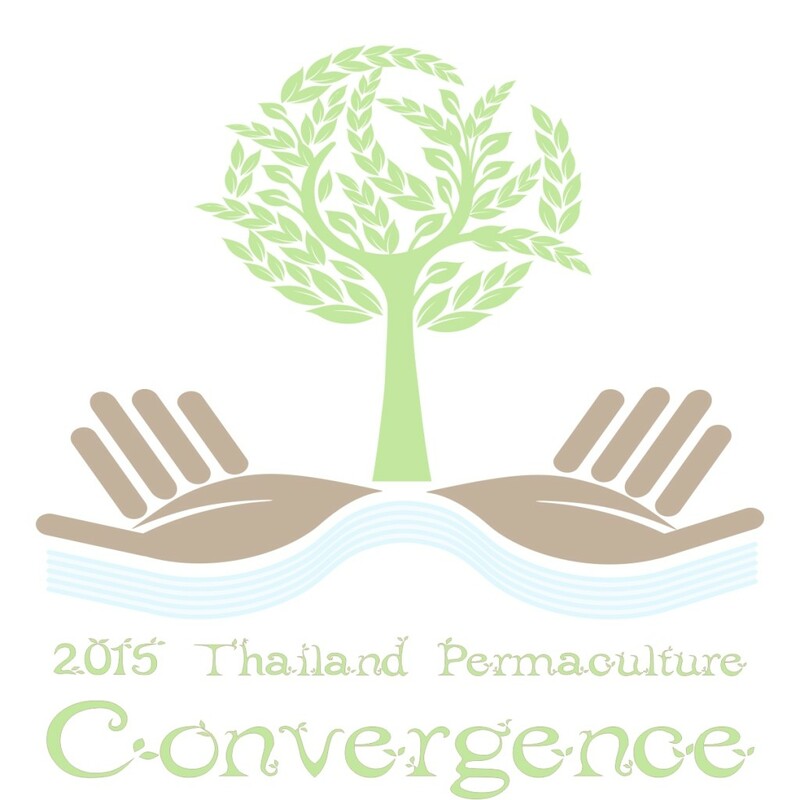 We are proud this year, 2015, to have been part of the Thailand Permaculture Convergence at Wanakaset. Xavier setup the website and the Facebook page, part of the on-line communication, designed the logo, animate a workshop about Permaculure and education for Children, assist Ben in two workshops: one about Permaculture and another one about wicking beds menwhile Mini did the video and photos. Nathalie and Bphu participate to translations English to Thai during some workshops. We will keep it as one of our best moment in this year 2015 and greats moments of sharing and love. We expect to see more people in 2016 Thailand Permaculture Convergence, if you are interesting to join, simply register on the website folowing this link. 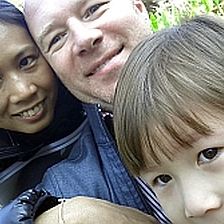 Two years in a row we celebrate the International Permaculture Day in Chiang Mai. The two celebrations 2014 and 2015 have been published and recognized in the International Permaculure Day official website. 2015 International Permaculture Day in Chiang Mai hosted over a dozen of Permaculture enthusiasts at Cool Guesthouse. We have a quick introduction by Xavier Bruzaud Grille about Permaculture, then we introduce each other. 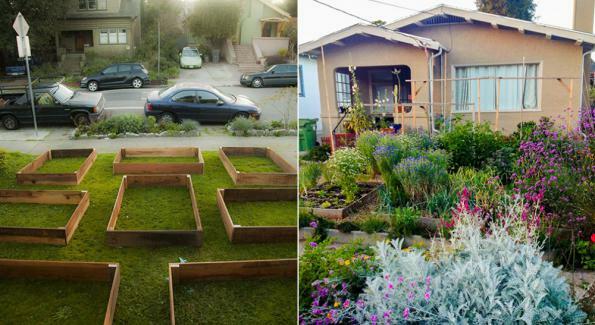 A workshop on how to create Wicking Beds take place and everybody give hands in. After that, Nathalie cooked a delicious vegetarian Pad Thai and we watched Symphony of The Soil documentary. Watch the video below. Do you have any idea for the International Permaculture Day 2016 in Chiang Mai? Write us.